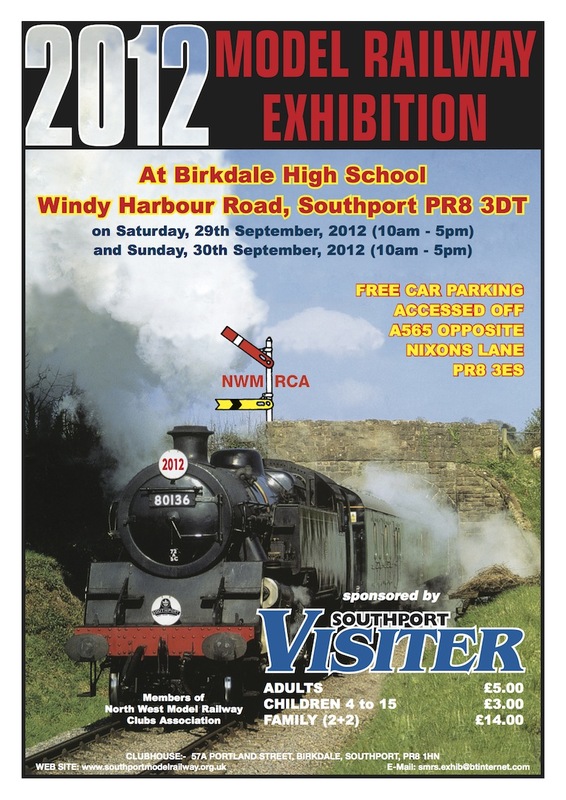 The 2012 AGM for the Friends of the 502 Group will take place on 29th September at 2pm. 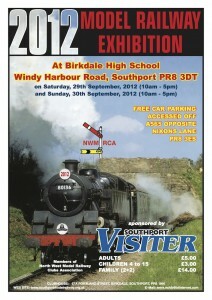 Once again, the AGM will take place during the Southport Model Railway Show at Birkdale High School near Southport – more information is available on Southport Model Railway Society‘s web site. If you are not yet a member of the group, you can sign up at our stand beforehand and take part in the AGM. Hope to see you there!